Sorrell plans to compete more directly with consultancies. After overseeing some of the world’s top creative shops for more than three decades, Martin Sorrell no longer seems to think they play a crucial role in advertising. 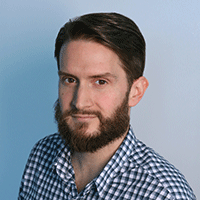 The prospectus for his new venture, S4 Capital, went live Tuesday. And while the 191-page document includes quite a bit of information about S4’s primary property, MediaMonks, and its plans for expansion, it does not mention acquiring any creative agencies. The prospectus does, however, note the decreasing value of traditional advertising as clients demand ever more digital services. Even more significantly, it lists its own primary competitors as “consultancy businesses with an emphasis on technological services in the digital marketing arena” such as IBM iX, Accenture Interactive, Deloitte Digital and PwC in addition to production companies like B-Reel, Stink, Psyop, Omnicom’s EG+, Publicis Groupe’s Prodigious, WPP’s own Hogarth and web development shops like R/GA, AKQA and Digitas. In other words, Sorrell and his partners believe S4 Capital can become a major player in the ad world without a big creative shop on its roster, potentially rendering such companies irrelevant. The document presents that argument in visual form. 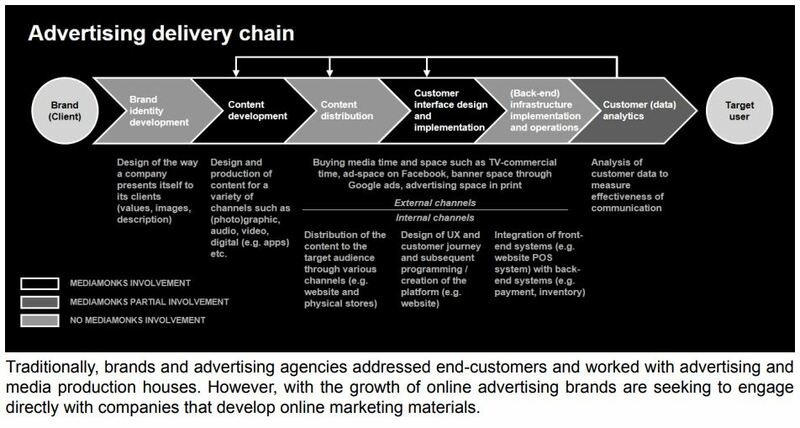 This chart displays the model, with MediaMonks going directly to the client. If S4 Capital were to acquire a major media buying agency and a brand strategy firm, it could theoretically capture all steps in this process. In addition to the larger MediaMonks organization, S4 also now owns several small creative operations associated with that company, including eBuilders, Superhero Cheesecake and Made.For.Digital. The prospectus also clarifies that this model presents some risks, because MediaMonks usually works on a per-project basis. This means “clients moving their accounts to another digital media production company on relatively short notice,” or restricting their work due to conflicts of interest could affect the company’s ability to bring in the desired revenue. Finally, the document makes clear that Sorrell will be running the show as the chairman “and persons considered to be acting in concert with him will hold approximately 26.22 percent” of company shares. "The reality is, creative agencies have been struggling industrywide." The prospectus comes less than a week after a report on WPP from Goldman Sachs, which hosted an investor meeting with new CEO Mark Read and chief financial officer Paul Richardson. The research paper indicates that Read told investors of plans to simplify the network’s structure and “gave a timeline of three years to turn around the business” while stating that he does not want to disrupt global operations by rushing into a restructuring process. Goldman Sachs analysts compared this to Publicis Groupe’s 2018-2020 turnaround plan. Most interestingly, WPP management “highlighted U.S. creative as the most structurally challenged area,” especially when compared to a media operation that “has recovered” thanks, in large part, to big wins like Mars and Mondelez. 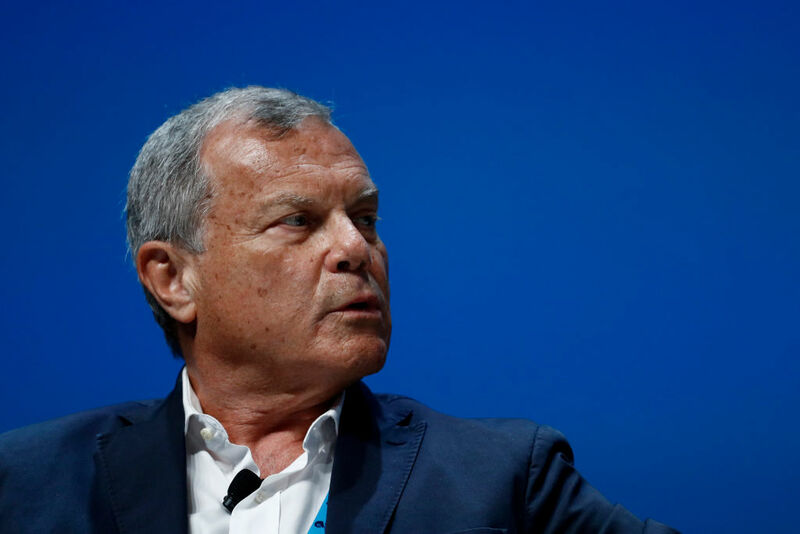 In keeping with Sorrell’s own strategy, the leadership of WPP aims to recover some of the revenue lost via creative budget cuts with a greater focus on digital. In a striking coincidence, this analysis comes days after WPP’s dedicated Ford agency lost a significant assignment to Wieden + Kennedy. Ford is the holding group’s largest single client. Goldman Sachs maintains a “neutral” stance on WPP as an investment opportunity.